■　Petit Loup is now offering global shopping ! 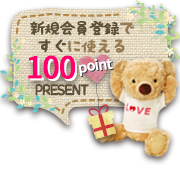 Enjoy the convenience of internet shopping, and please try our cute stuffed animals! Our items are now available in your country with just a few click! 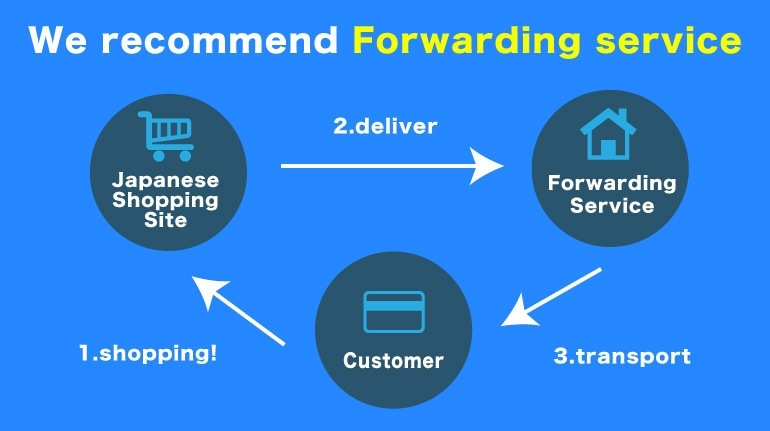 ■　Do you know package fowarding service? We recommend to use fowarding service! Let's check! Copyright © 株式会社プティルウ all rights reserved.